Integration Solutions - Connect PPM, Work, Task and Finance Systems. At FluentPro Software, we spend our time creating great software products and supporting companies that use Microsoft Project Server and Microsoft Project Online. One of the challenges of companies who use Project Server / Project Online is integrating with other systems ( Agile / DevOps / Financial systems). 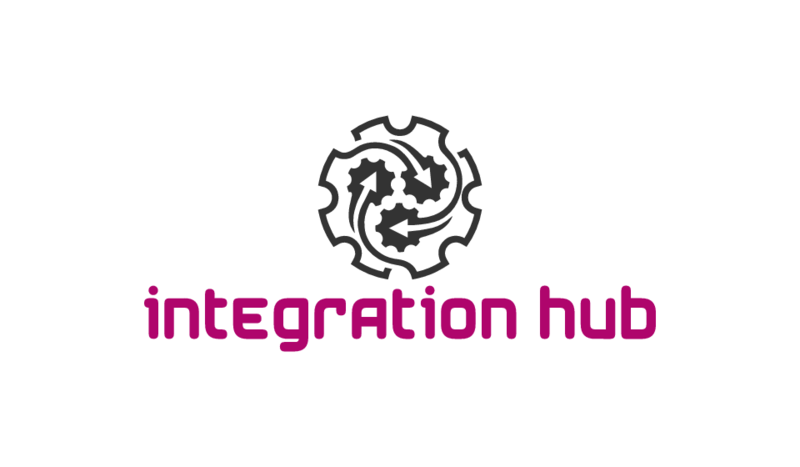 Our product, Integration Hub empower companies with advanced platform for integrating different tools used in organization. Moreover, we back our products with exceptional support services and absolute attention to your needs.